Spring is here, and honestly, one of my favorite things to do during springtime is to open the windows and get rid of the old winter smell and feel spring. I enjoy spring cleaning my house, and though some of you might think this sounds crazy, I truly do. 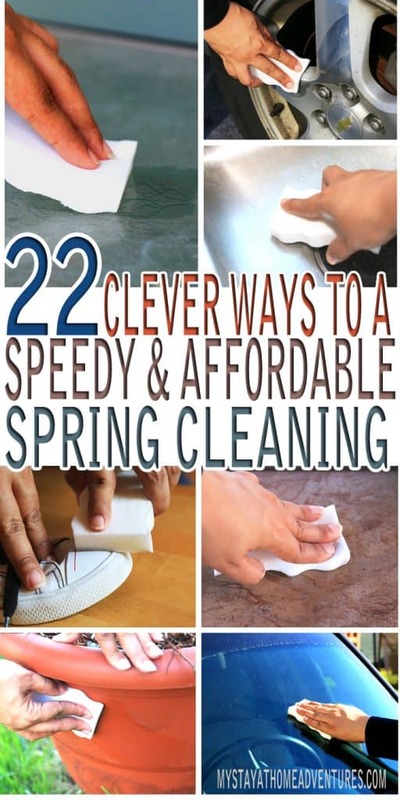 You see, spring cleaning doesn't have to take forever, and I will share with you my 22 Clever Ways to a Speedy and Affordable Spring Cleaning. You don't have to spend tons of money on cleaning supplies and spend your days off cleaning your home to make it clean. 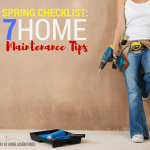 With planning and scheduling, your home will be spring cleaned to perfection without the stress or your budget being busted. My clever ways to a speedy and affordable spring cleaning is using Mr. Clean Magic Erasers. Whether I am spring cleaning, or handling everyday messes; in our home, we have Mr. Clean Magic Erasers handy. 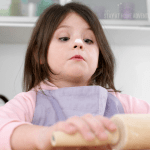 Hey, I have young kids that simply love life and coloring, having Mr. Clean Magic Erasers around makes it easy for this pregnant mamma to deal with unexpected messes. Mr. Clean Magic Erasers can handle tough dirt, grease, and grimes all around our home, and even outside! 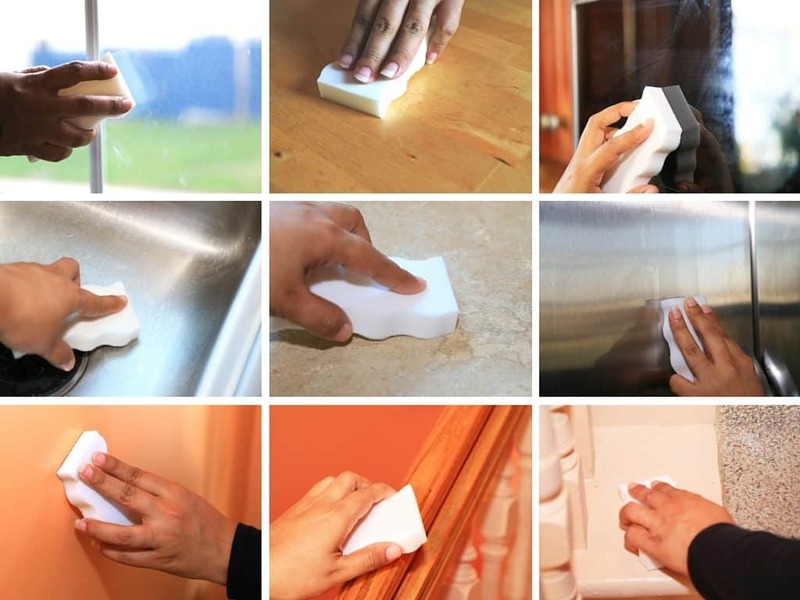 As I will show you with these clever ways to a speedy and affordable spring cleaning, Mr. Clean Magic Erasers can work in and out of the house. 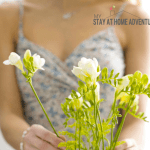 These clever ways to a speedy and affordable spring clean allows you to clean smarter, not harder, giving you a spring cleaning that saves you time, effort, and money! 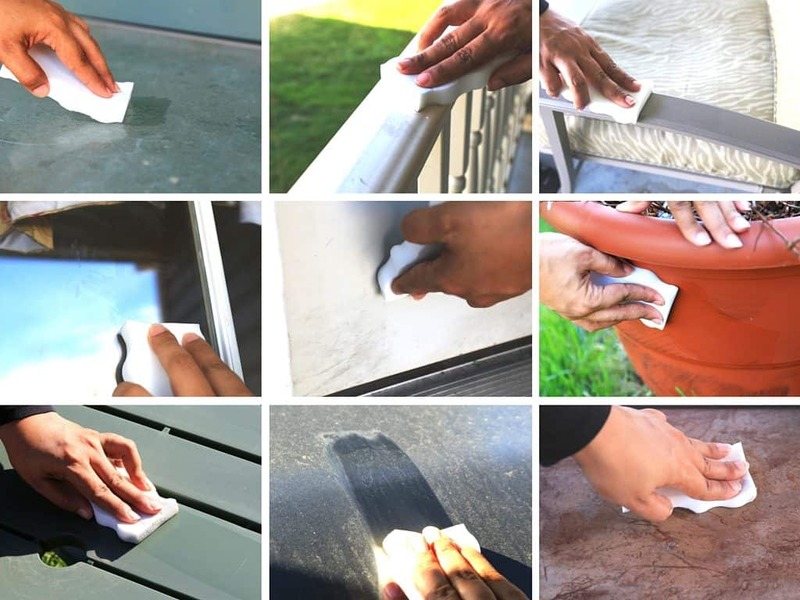 Cleaning outdoor glass tables is quick and easy with Mr. Clean Magic Eraser. Cleaning porch rails from stubborn dirt. Cleaning outdoor chairs and getting them ready for spring and summer. My porch windows are getting some major cleaning with Mr. Clean Magic Eraser. 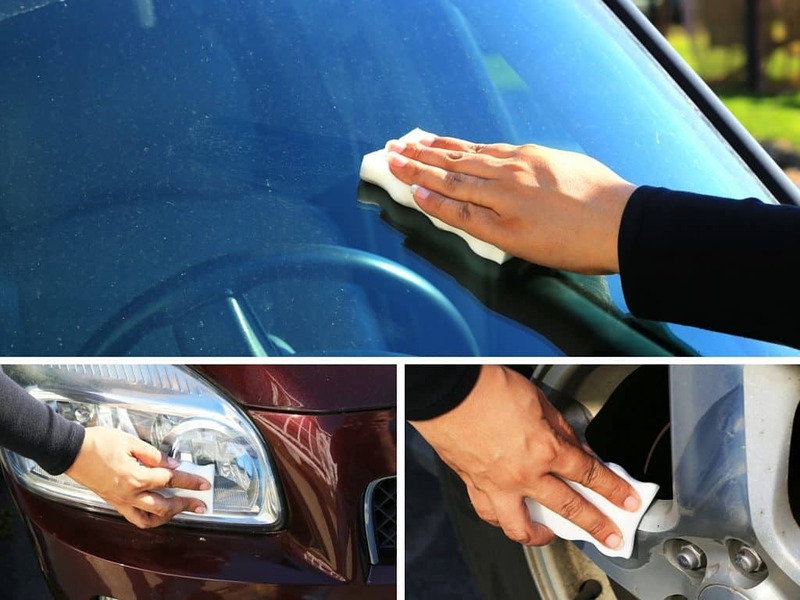 Get rid of those nasty, ugly showing marks on your doors using Mr. Clean Magic Eraser. Cleaning my pots and making them look fabulous for our garden. We use it to clean our picnic table and craft table we have outdoors. Getting our grill ready and clean using Mr. Clean Magic Eraser. Cleaning outdoor tiles is fast and easy with Mr. Clean Magic Eraser. Give your car a spring clean too! Give your car rims a nice shiny look. Make sure your headlights are nice and shiny. Give your home a spring clean that won't take long. Clean your indoor windows of nasty prints and dirt. Dining room table, or any other table surfaces, can be cleaned with Mr. Clean. Cleaning your kitchen microwave doesn't have to take long. Your kitchen sink will thank you! Appliances can be nice and clean in no time. Writing on the wall, or dirty walls, use Mr. Clean Magic Eraser to clean them. Clean those stair rails in no time. Those hard to reach areas in the stairs can be taken care of thanks to Mr. Clean Magic Eraser. Give those sneaky sneakers a nice clean with Mr. Clean Magic Eraser. 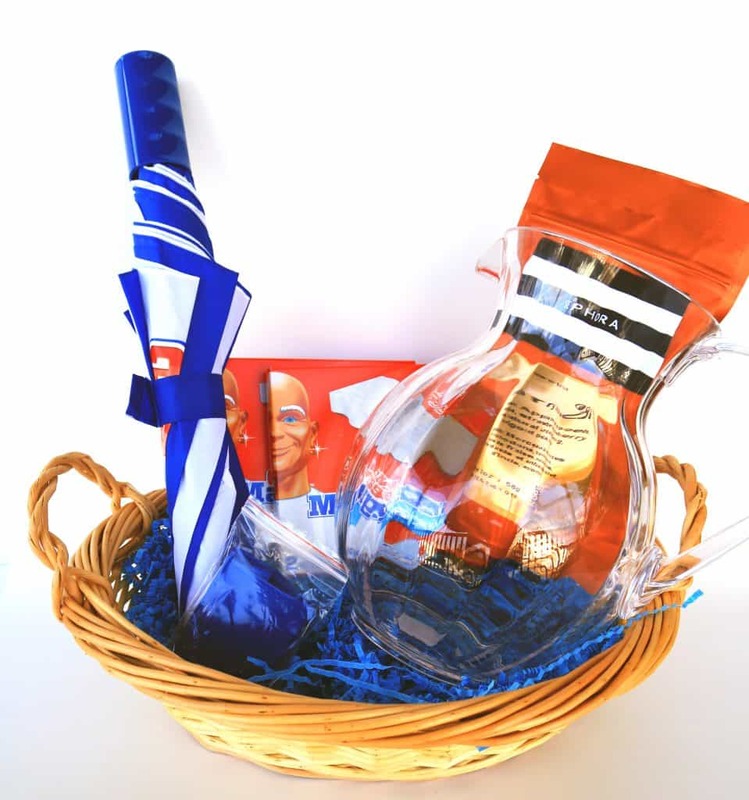 To help you get on your way to a speedy and affordable spring cleaning, enter for a chance to win Mr. Clean Spring Cleaning Pack!